How well do you know your Pompey? Know your Prosinecki from your Ertl? Know your Albert Road from your Elm Grove? Know who scored the winning goal in Portsmouth’s victory over Barnsley on 22nd August 1992? Then you might just have what it takes to win The Great Pompey Quiz, walk away with four Fratton Park hospitality tickets and all the bragging rights! 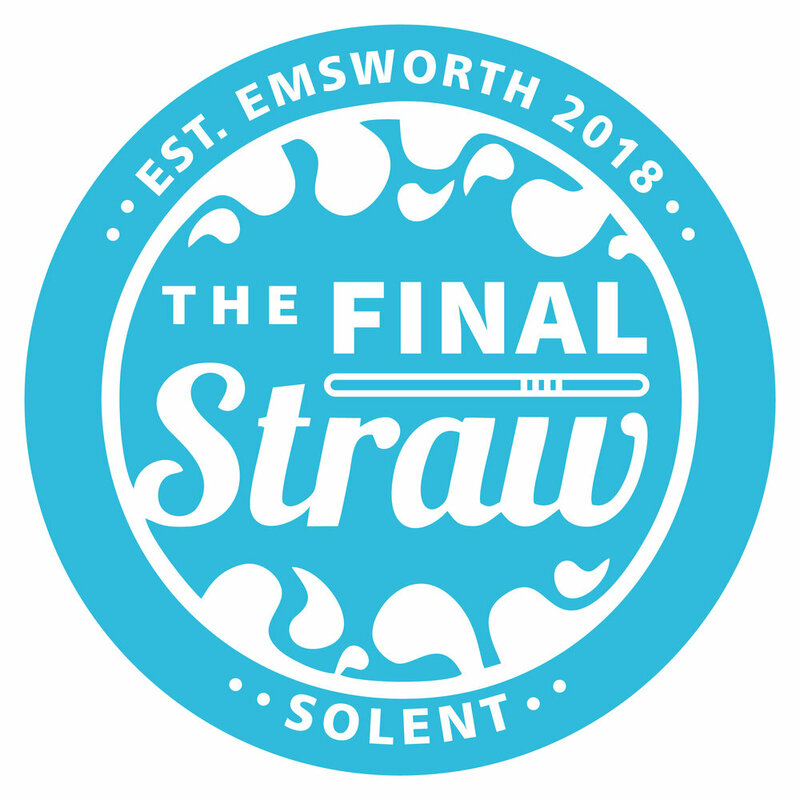 For just £5 per person to enter and teams of a maximum of 4 people (over 16s only), we’ll be testing everyone’s knowledge on all things Pompey from the most successful Portsmouth FC goalie of all time to everything so unique about Southsea. Even if throughout the night you feel you’re not quite getting every single question right, there will be plenty of prizes still available to win. Spot prizes for just pure lucky winners will be given away and a big raffle full of Pompey related goodies will be on offer. The night will be a great testament to how knowledgeable and proud Pompey fans are of their club and city, but also to support their EFL Community Club of the Year 2017 winning charity, Pompey in the Community (PitC). All proceeds from ticket sales and the raffle will be going to PitC, to help support them with the 50+ projects that they run all around Portsmouth and its surrounding areas. Projects range from Tots football for 3 year olds to 100 year olds who attend the Wheels For All cycling programme, Pompey in the Community offers something for everyone. So, think you’ve got what it takes? You easily knew that Whittingham was the scorer in the 1992 Barnsley match? 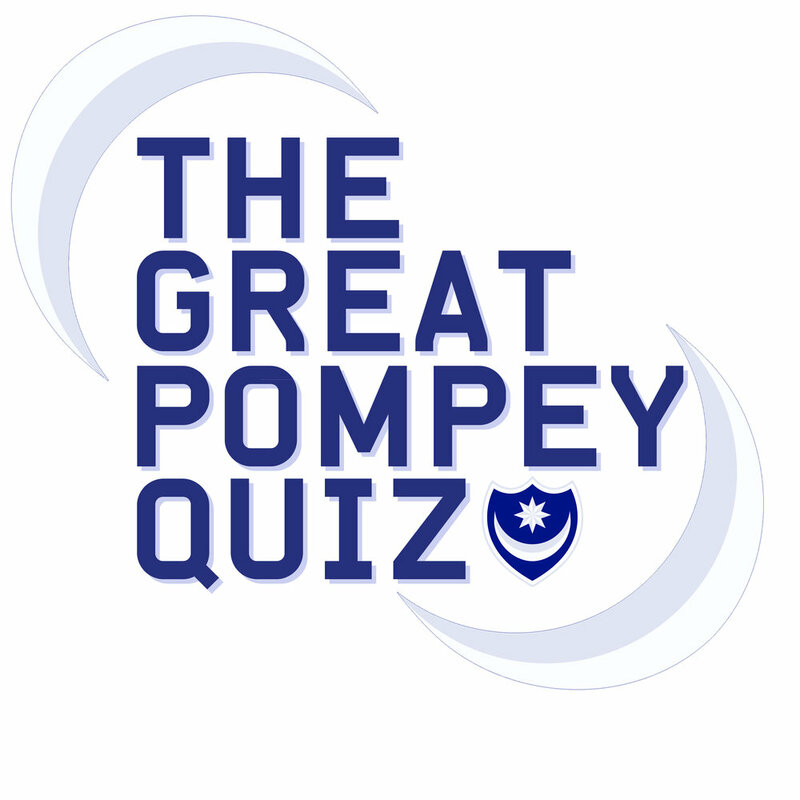 The Great Pompey Quiz will take place at the Victory Suite on Friday 16th February, doors and the bar will be open at 7.00pm for a 7.30pm start. Tickets for the quiz are pre-book and pay only for £5 per person, teams of 4. Tickets for £12 are also available for a burger and chips included.